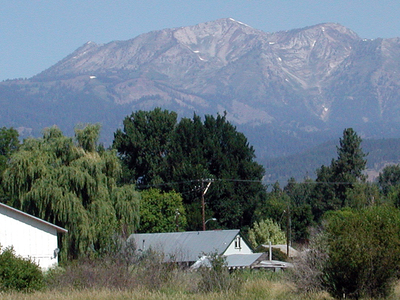 Halfway is a small town in Baker County, Oregon, United States. This town took its name from the location of its post office, on the Alexander Stalker ranch, half way between Pine and Cornucopia. The population was 337 at the 2000 census, and grew to an estimated 355 by 2009. The town made history in December 1999, when it agreed to rename (proclaim) itself as Half.com, Oregon (albeit temporarily: for a year) after the e-commerce company as a publicity stunt and became the first city in the United States to rename itself for a dot-com company. The proclamation was in name only, so the city did not legally change its name. 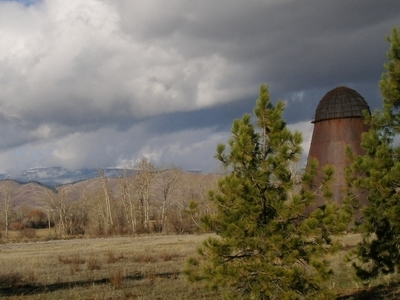 Here's the our members favorite photos of "Towns & Villages in Oregon". Upload your photo of Halfway!